Learn more about VA’s free services for Veterans who experienced sexual assault or harassment during their military service. If you are a Veteran in crisis or having thoughts of suicide – or you’re concerned about one – call the Veterans Crisis Line. The CogSMART intervention has been shown to improve cognitive performance and quality of life in Veterans and civilians alike. 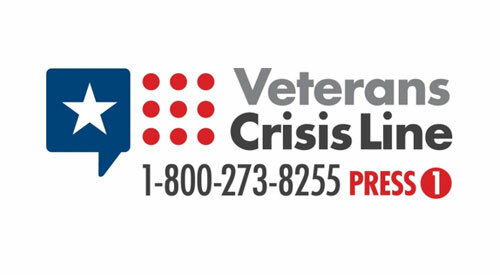 If you are in immediate crisis, call the Veterans Crisis Line at 1-800-273-8255 and press 1, text to 838255, or chat online at VeteransCrisisLine.net/Chat. Your mental health is a critical component to your overall wellness. If you are experiencing mental health challenges, or suspect a family member would benefit from talking to a mental health provider, VA offers ways to help. Veterans and their family members can connect with support through in-person appointments at local VA facilities, telehealth sessions, and online resources. Learn more about how you or someone you care about can find help, either in your local community or online. From anxiety, to depression, to posttraumatic stress, there is a wide range of conditions that can affect your mental health. These pages will walk you through mental health conditions and other mental health topics, and outline programs and services that are in place to help. Explore self-help tools, or download a screening checklist to see if common symptoms apply to you or a loved one. Are you a Veteran looking for mental health support? Or a family member who wants to know more about the common signs of posttraumatic stress? Or a community provider currently treating a Veteran? Find the group you most identify with, then proceed to support and resources that are tailored for you. Explore the latest mental health news, resources, and real-life stories of mental health recovery. As part of the VA’s efforts to provide the best mental health care access possible, VA is reminding Veterans that it offers all Veterans same-day access to emergency mental health care at any VA health care facility across the country. 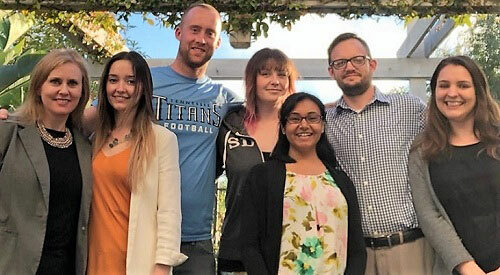 Staff members of the Telehealth Suicide Prevention Program at the Robert J. Dole VA Medical Center in Wichita, Kansas, are using telehealth tools to address both physical and mental obstacles to care by supporting Veterans during their transition out of inpatient psychiatric clinics. 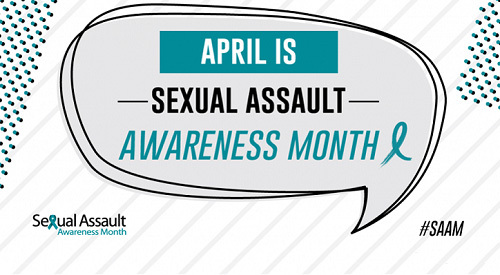 Sexual Assault Awareness Month (SAAM) is an annual observance in April to raise public awareness about sexual assault. VA’s SAAM campaign focuses on sexual assault and sexual harassment occurring during military service — also known as military sexual trauma or MST. This new study identifies effective ways for Veterans, their clinicians, and the larger VA health care system to all work together to have a positive impact Veterans’ mental health. Hear how support through VA TeleMental Health services helped one Veteran overcome depression.